As 2015 gets under way, members of the Film Society of Lincoln Center&apos;s staff weigh in with their Top 10 films of 2014. 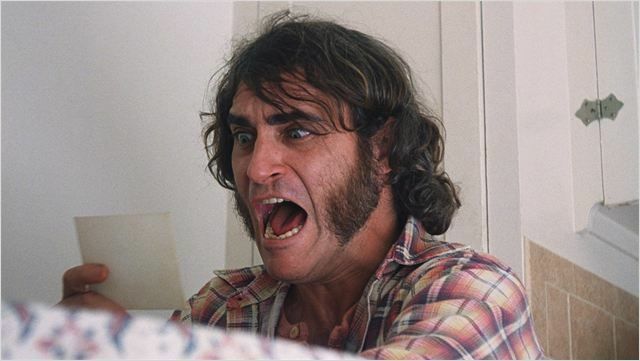 Paul Thomas Anderson&apos;s Inherent Vice, which had its World Premiere at the New York Film Festival, as well as Richard Linklater&apos;s Boyhood are the top choices for a number of those who submitted their picks of the year. 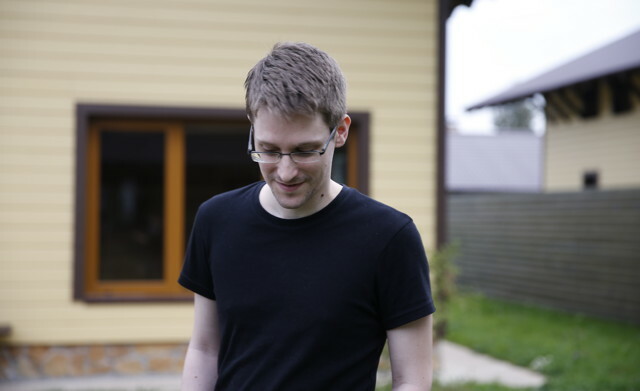 Laura Poitras&apos;s CITIZENFOUR (also an NYFF World Premiere) was the top documentary and also one of this year&apos;s overall favorites. 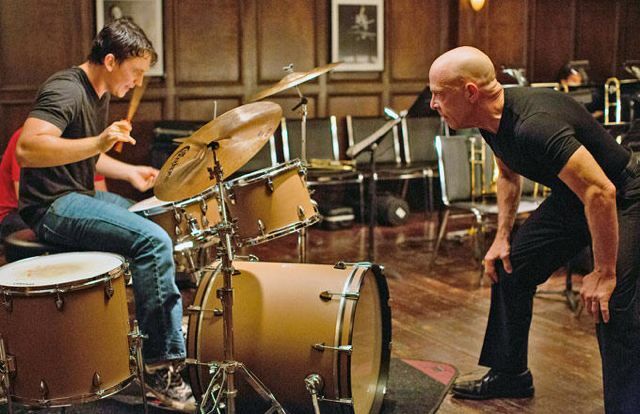 Other popular choices include Jennifer Kent&apos;s The Babadook, Damien Chazelle&apos;s Whiplash, Bennett Miller&apos;s Foxcatcher, and Alejandro G. Iñárritu&apos;s Birdman, which closed the 52nd New York Film Festival. Ava DuVernay&apos;s civil rights drama Selma also made a number of Top 10s. The film starring David Oyelowo and Carmen Ejogo opened Christmas day in limited release. *Currently without distribution in the U.S., but too good to leave off my list. And looking forward to catching these films after deadline or on Blu-ray: Unbroken, Selma, Into the Woods, Dear White People, Interstellar, The Grand Budapest Hotel, The Homesman.